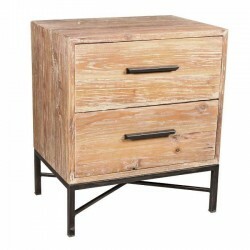 Welcome to Sea Star Boutique. 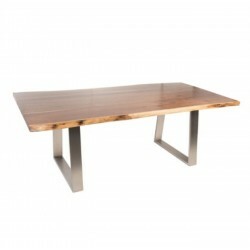 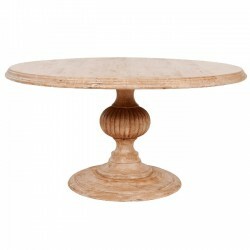 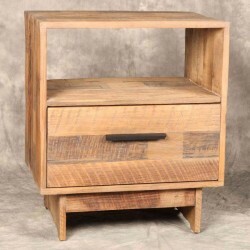 We are in the process of adding some great inventory. 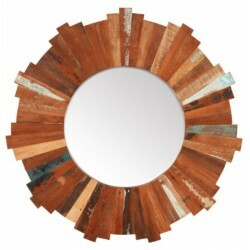 Check back soon for our grand opening! 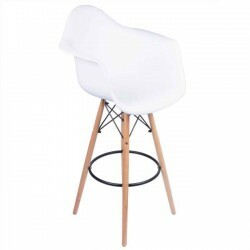 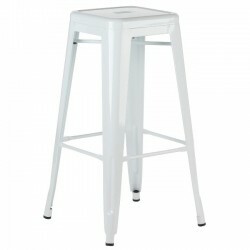 Unique retro bar stool with a modern white glossy finish. 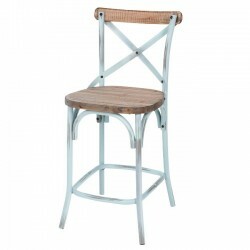 The bar stool is built from steel and trea.. 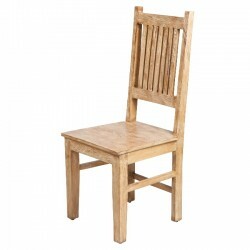 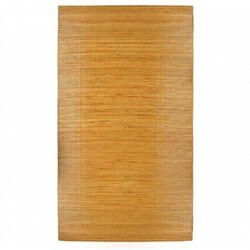 This traditional ladder backed dining chair is made from beautiful mango wood finished in a clear co.. 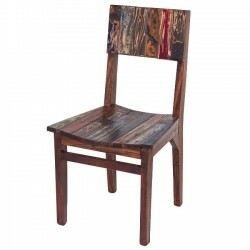 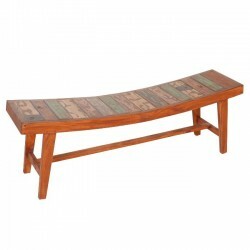 Oversized entryway bench hand crafted from reclaimed wood sourced from old fishing boats.Oversized e..
Based on time-honored weaving technology, this Acapulco lounge chair unifies tradition with innovati..
Based on time-honored weaving technology, this Acapulco rocking chair unifies tradition with innovat.. 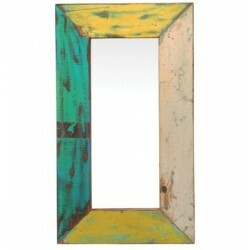 The Anchor Reclaimed Boat Wood Mirror by Joseph Allen features a thick, wood frame that assembled fr.. 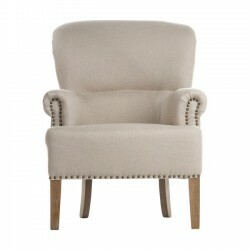 The Antique White Linen Occasional Chair Nailhead Trim delivers class and sophistication to any home..
Limited run, just 4 units made! 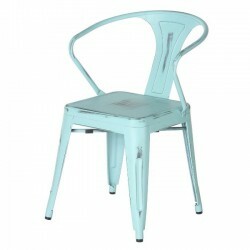 These oversized rustic dining chairs are as sturdy as the boats they..
New vintage style steel arm chair with a unique silver gun metal industrial finish. 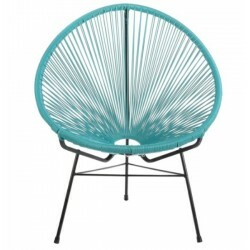 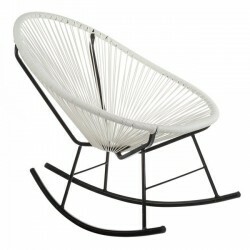 The chair is bui.. 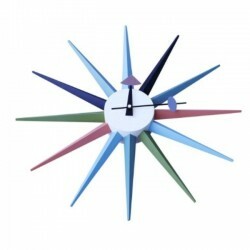 This Nelson Inspired Sunburst Clock is a joyful and innovative experience in form and minimalism.The..
Indian Sun Reclaimed Mirror 36"
This Indian Sun Reclaimed Mirror combines modern functionality with woods reclaimed in Indian villag.. 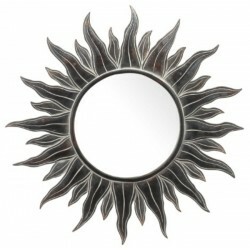 The Apollo Antiqued Sun Mirror by Joseph Allen features a thick, hand carved wood sun frame that is ..